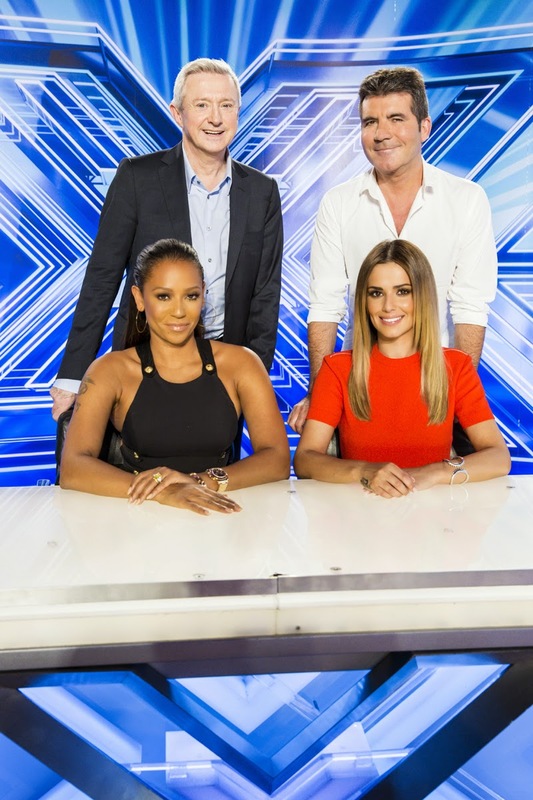 Premium cable TV channel RTL CBS Entertainment and the country’s largest cable TV provider SKY cable will be giving subscribers a chance to watch the “X Factor UK” season 11 finale live in London on December. To join, active SKYcable subscribers from Metro Manila, Cavite, Laguna and San Jose del Monte, Bulacan simply need to visit mysky.com.ph/xfactor-uk-promo to register and answer the simple question “Name one ‘The X Factor UK’ Season 11 judge.” The winner will be chosen by electronic raffle and announced on SKYcable’s Facebook fan page (facebook.com/MySKYCable). The lucky winner won’t only get the exclusive “X Factor UK” finale tickets and see the finalists and judges in action in person, but will also get to fly to London with a friend and stay for four days and three nights for free with USD500 worth of pocket money. Catch “X Factor UK” season 11 every Sunday and Monday at 10:30am, with a primetime encore at 9:00pm only on RTL CBS Entertainment. RTL CBS Entertainment is available on SKYcable channels 53 (SD) and 196 (HD) in Mega Manila, and channels 616 (SD) and 739 (HD) in areas outside Mega Manila. It is also available on Destiny Cable digital channel 53, Cablelink channel 224, and in other provincial operators nationwide. Like them on Facebook (RTLCBSEntertainment) and follow on Twitter (@RTLCBSEntertain). 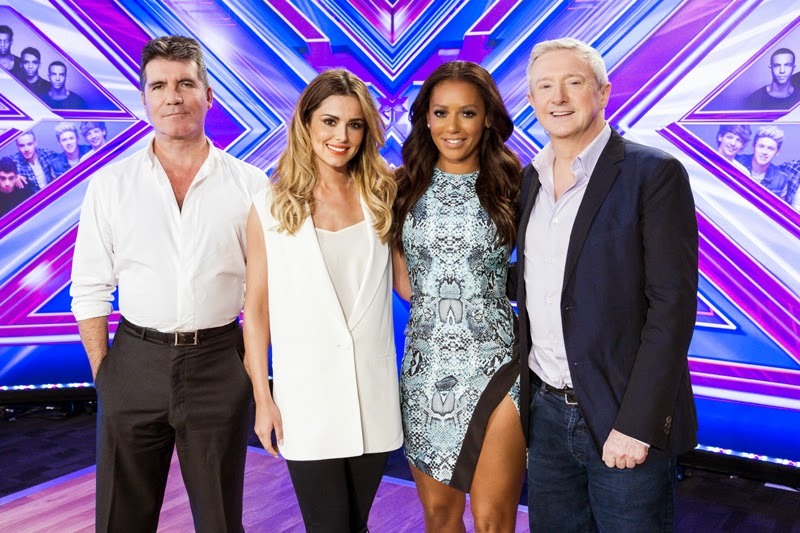 For complete promo details, visit mysky.com.ph/xfactor-uk-promo. Launched in Asia in 2013, RTL CBS Entertainment HD is the first channel of RTL CBS Asia Entertainment Network, the joint venture formed by world leading content producers, RTL Group and CBS Studios International. A general entertainment channel, it offers a balanced mix of reality, drama, comedy and daily programs and features exclusive first run content aired soon after the initial US broadcast including series Under The Dome, Intelligence, Elementary, Beauty and the Beast, Star-Crossed and The Millers talent competitions America’s Got Talent; and daily showsEntertainment Tonight and Late Show with David Letterman. RTL CBS Asia Entertainment Network is a venture formed in August 2013 bringing together two of the world’s largest content producers: RTL Group, the leading European entertainment network, and CBS Studios International, the leading supplier of programming to the international market place. Its new channels, RTL CBS Entertainment HD and RTL CBS Extreme HD, will be distributed in more than 20 Asian markets. yay.. gonna watch this (online) and wait for the next Xfactor UK! The biggest shoe sale of the year is back! Win fit-fabulous prizes from Philam Life! Visit Paris in Summer 2015 Raffle Promo! To all my teachers... Thank you!